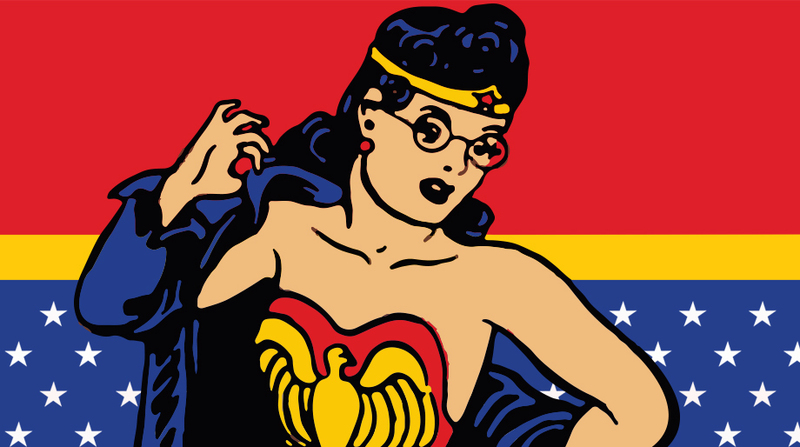 An unknown author has written a feminist epic. What do you see inside it? This week: beach reading and classic literature intersect in one long literary shocker. 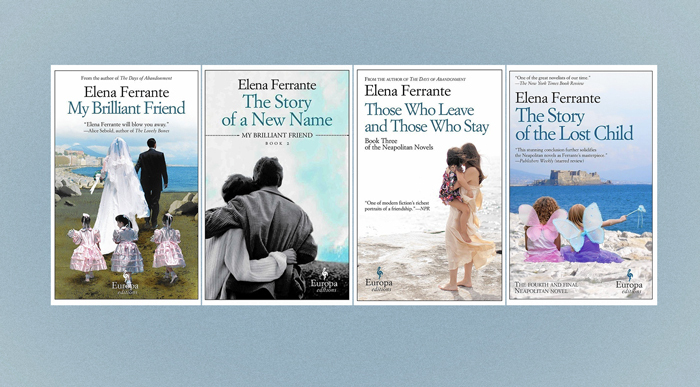 The books are the four “Neapolitan Novels” of Elena Ferrante—from My Brilliant Friend to The Story of a Lost Child, published late last year. 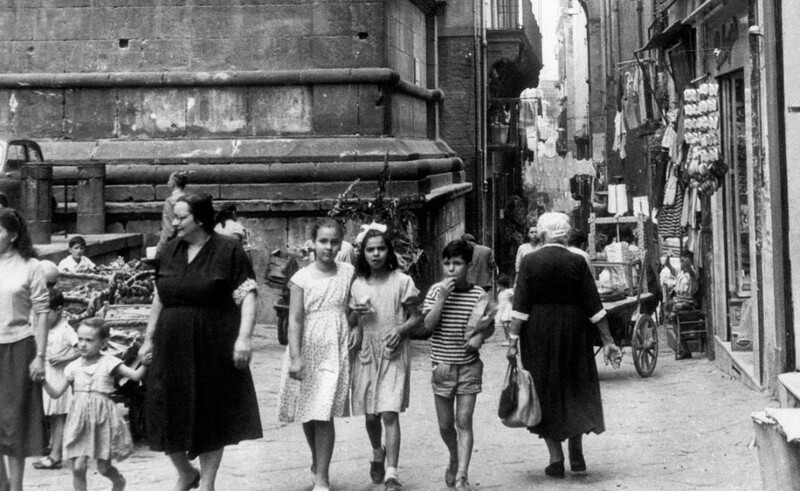 Ferrante’s identity remains beguilingly unknown, but she has put so much of her life and world in this masterwork that we’re not going to dwell on that part of the mystery. Instead we’ll count the many faces of her novels. From the outside, the books look innocuous enough: their covers are airbrushed photo collages of mothers, daughters, and girls in Mediterranean scenes. But deep down they are roiling, and white-hot: with male violence, women’s resistance, pleasure, trespass, and loss. Think of Charlotte Perkins Gilman’s “The Yellow Wallpaper” rewritten into a feminist epic. Ferrante pushes the story over a long roller-coaster arc, and it can be as gripping as soap operas, HBO, or Harry Potter and—at moments—as deep and humane as Proust. 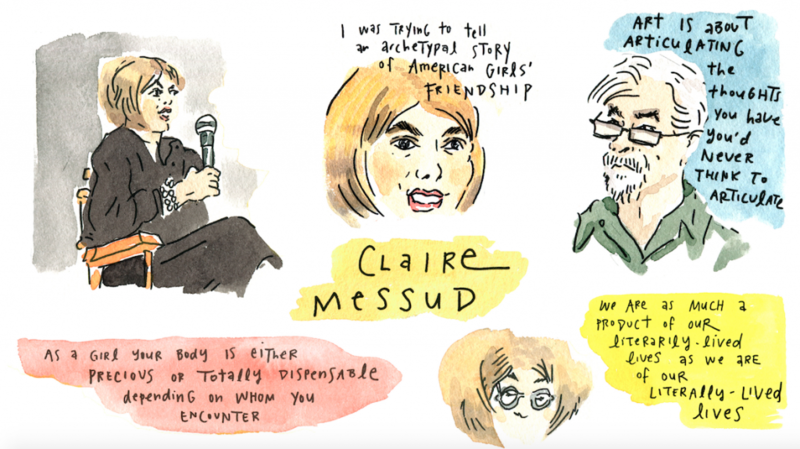 The psychology of a friendship. The Proustian gene shows itself from the very beginning of the novels: when Elena Greco—an aging, successful writer from Naples—hears that her best friend Raffaella Cerullo, whom she calls “Lila,” has disappeared from her home. Greco decides to set down their entire friendship on the page: every meaningful moment, from school competition through teenage cruelties, weddings, vacations, and shared pregnancies. All the while Elena and Lila become closer than close—almost interdependent in a sometimes tense and jealous pairing. The joy of the book comes from standings inside the two friends’ field of influence: where does one friend end and the other begin? Who would they be without one another? 20th-century feminism, a life story. Our guest Dayna Tortorici, co-editor of n+1, reads Ferrante’s whole body of work—she wrote shorter novels before the “Neapolitan” series—as a sensitive portrayal of women’s power in practice and across history. Ferrante’s novels animate these ideas with a generous clarity. In her work, you can see how the mother-daughter paradigm operates in all relationships between women without reducing them to cardboard… Ferrante has given intellectual and literary women an invaluable gift: books that speak to them in a language their mothers can understand. By the end, Ferrante’s two brilliant heroines have clearly come a long way from the fates of their mothers, eaten up by abusive husbands and the fatigue of motherhood. But also not as far as we might have hoped. A dark theory of history. That leads to the most shocking thing the novels do: they become political and philosophical; right when you think Ferrante will spill all her gossip or tie up her threads, she stops short. Our world was like full of words that killed: croup, tetanus, typhus, gas, war, lathe, rubble, work, bombardment, bomb, tuberculosis, infection. With these words and those years I bring back the many fears that accompanied me all my life. 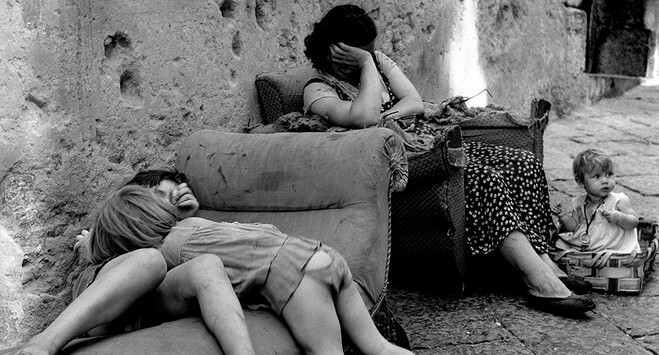 It ends in a Naples that has been “developed,” put through the wringer of fifty years: Communist-Fascist street wars, organized crime, heroin, disaster, and financial crash. Naples was the great European metropolis where faith in technology, in science, in economic development, in the kindness of nature, in history that leads of necessity to improvement, in democracy, was revealed, most clearly and far in advance, to be completely without foundation. To be born in that city— I went so far as to write once, thinking not of myself but of Lila’s pessimism— is useful for only one thing: to have always known, almost instinctively, what today, with endless fine distinctions, everyone is beginning to claim: that the dream of unlimited progress is in reality a nightmare of savagery and death. The radical politics failed; the violence rattled on. What remained constant was the interpersonal enchantment of two women, two wills, in a hostile place. Have you read Elena Ferrante? Leave a comment below, and please tune into the show.